If one tells you that Rubella is a dangerous infection caused by the rubella virus, it might tell nothing to the person who is not involved in medicine. This health condition is worth your attention, especially if you are a potential parent or young parent. Unfortunately, it is one of those diseases, which can seriously harm the child’s health. To specify, the unborn child’s health condition. 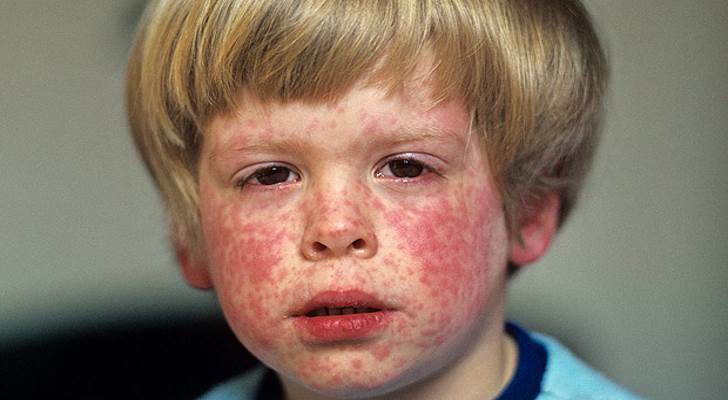 Doctors sometimes call this phenomenon a German measles. It is also known as a 3-day measles. The primary warning sign can luckily be seen from the first sight: it’s coverage made of the reddish spots on the baby’s skin. Many people confuse the diagnosis with the measles due to this visual symptom, but it’s important to make the difference. The source of the problems are viruses but of the different kinds. Rubella is less infectious and serious, but still important to take care of. In most cases, there is nothing to worry about as children in the US are provided with the special measles-mumps-rubella vaccine, capable of solving this problem.